Neko was our only outside kitty. 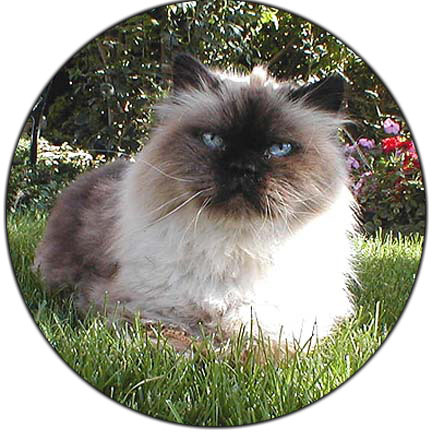 He was our original Himalayan male, and sparked our interest in and love of the Himalayan breed. At 15 years of age, he still enjoyed a life of leisure as "Gardening Supervisor", which also included some light mousekeeping. Of course, any activities had to be fit in between naps and trips to the food dish. 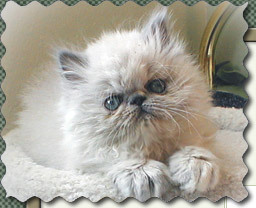 Neko was a very unique kitty with his own special personality. He is missed! !